Waste Management Companies which operate landfills, listed by turnover (2005-6). This page is pending an update. The information on this page is over 10 years old. Unless you are seeking historical information from that period we suggest that you click on the button below, which will take you to an up-to-date (April 2018) listing of the Top 20 UK Waste Companies and UK Landfill Operators. We have retained some company names which, due to recent mergers, may no longer be trading by the time you read this. No. Organisation by Turnover – Click on image to visit site. More … and in June 2006 Veolia also purchased Cleanaway. This table may not be accurate. We accept no responsibility for errors. 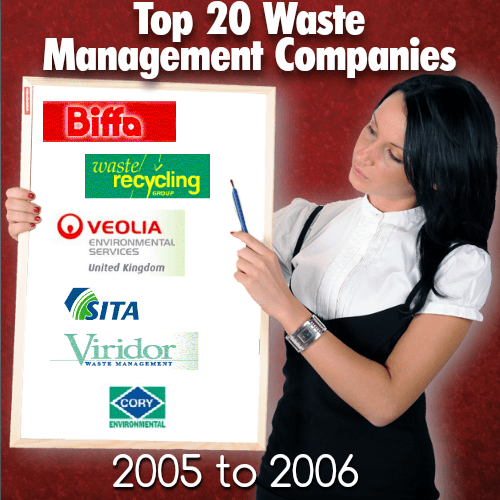 The above are the Top 20 UK Solid Waste Management Companies, as of 2005 – 6. 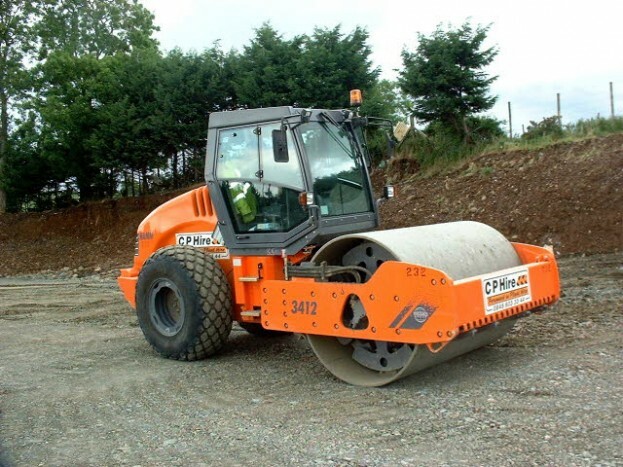 August 2005 – Waste Recycling Group acquired Cumbria trade waste specialistsAlco Waste Management for an undisclosed multi-million pound sum. Source: The Caledonian Economics 2006 Financial Review of the UK Waste Management Sector, published in October 2006 – with additional information added by www.landfill-site.com. I would certainly extremely highly prompt individuals in waste administration to do a better task of extremely highly and also properly supporting for the incredibly vital needs to protect our planet. It should make required reusing a far more typical technique. The method i believe we could do this is by placing reusing containers at much more place’s, including show places, dining establishment’s, all bar’s, as well as retailer’s. Make it a far more usual technique compared to currently. Doing so would significantly decrease the huge quantity of unneeded waste. It would certainly likewise conserve the federal government 10’s of billion’s of buck’s. we truly should do this. Hi. 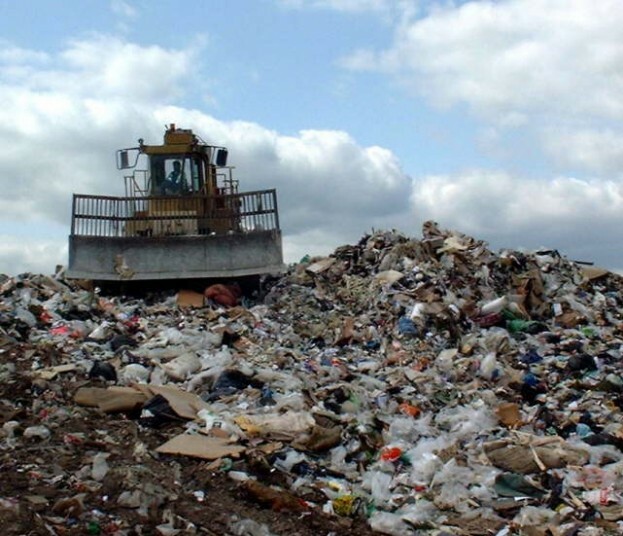 Nobody else is providing the Top 20 UK Solid Waste Management Companies and Landfill Operators. I believe that you have filled a gap in the internet. Many thanks.